Product #17948 | SKU DJI-P-PT26 | 0.0 (no ratings yet) Thanks for your rating! The DJI 8" Phantom Self-Tightening Propellers includes one 8" clockwise self-tightening propeller and one 8" counter-clockwise self-tightening propeller. 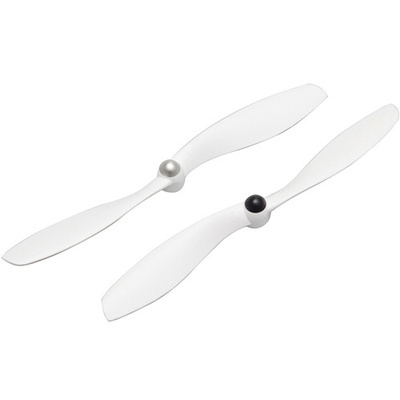 Each propeller is made with durable plastic, which ensures stable flight for stable shooting. For existing Phantoms without the new motors with black nuts, the M2 and M4 motors will have to be replaced with new ones before the self-tightening propellers can be used.